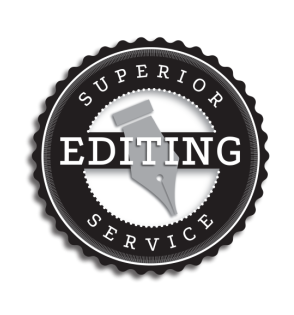 I offer a free 1,000 word edit to prospective clients, with no obligation. Use the contact form on this website to request this edit. Note: this free edit is only for clients whose MS contains 10,000 words or more. After I’ve edited your 1,000 word excerpt, I’ll set a fee based on the amount of editing required. A typical fee is $.01 per word. For pieces requiring more extensive editing, I may charge up to $.02 per word. Some discounts are available. Those will be discussed (if applicable) when we’re setting up a contract. Usually, I require half of the payment when the work begins, and half upon completion. If this doesn’t work for you, let’s talk about it. For smaller works (short stories, poems, novellas, children’s books), my minimum fee is $25 (approximately 2500 words). If your MS doesn’t have that many words, we can talk about bundling several shorter works. I don’t typically do just proofreading or copyediting.